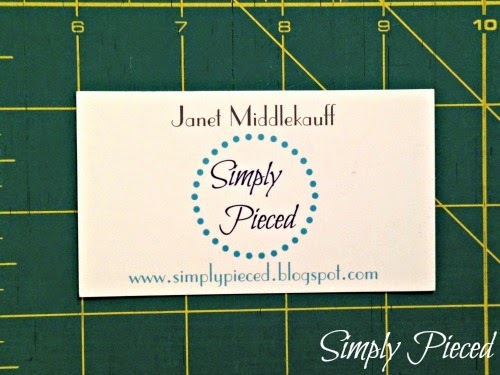 Simply Pieced: Gone to Texas...aka Quiltcon! I have been anticipating this day for a year and a half, and I might need to pinch myself in the morning when we (my mother, son, and I) load up the car and start our road trip to Austin, TX. This has been a dream of mine, and I'm having a hard time believing it's going to be a reality very soon. 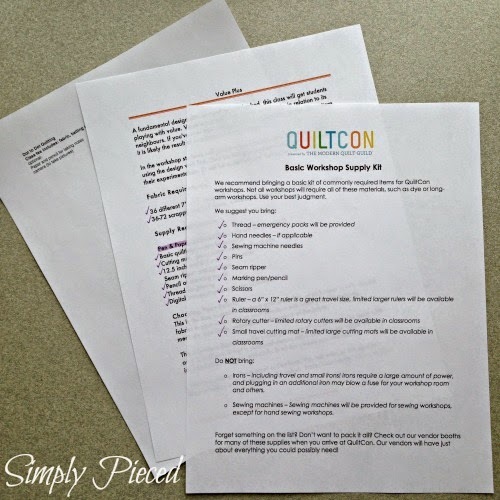 I've spent the last month and a half prepping for Quiltcon. 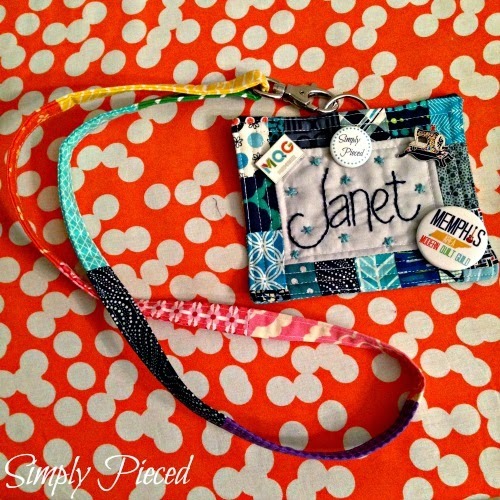 I made a name tag and a lanyard. I completely missed the lanyard swap for Quiltcon, so I went ahead and made my own. I ordered pins so I can participate in the pin swap. I ordered pins for my local guild so we can represent while we are there. I put a box of my business cards in my supplies so I have them readily available to hand out. I made two very practical bags to utilize while at Quiltcon. 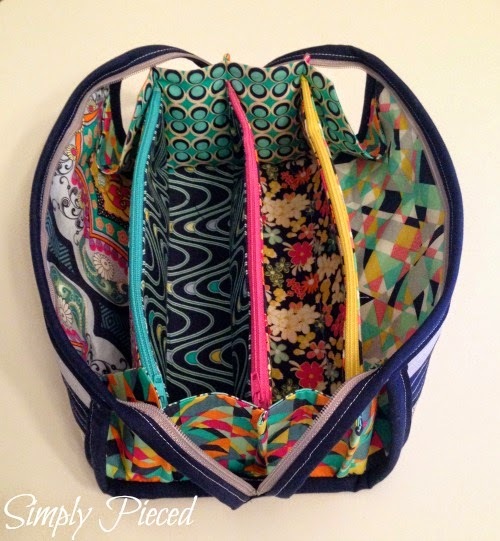 The first was a Sew Together Bag by SewDemented. 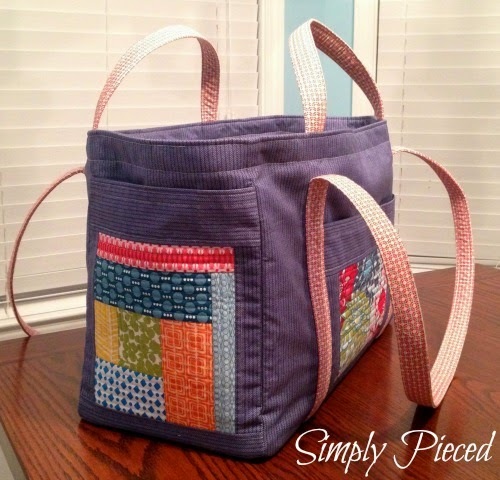 The second was a Sewing Circle Tote by Elizabeth Hartman. I prepped for the two classes I'll be taking. The Dot to Dot Quilting with Angela Walters is just a supply fee, so that was easy. 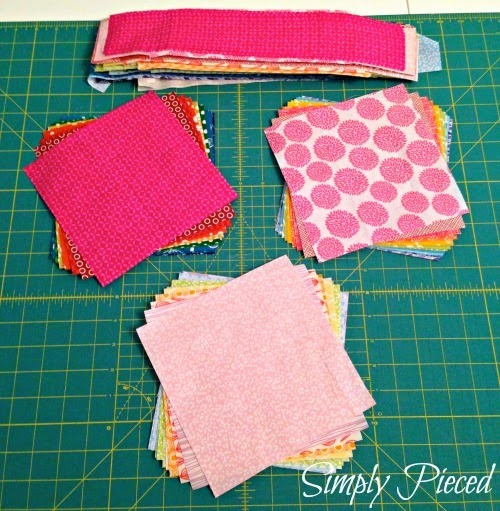 I love straight line quilting, but I want to explore more FMQ. I thought this class would be perfect. These fabrics are all set for Playing With Value with Cheryl Arkison. I feel like there is so much for me to learn about color value and I jumped at the chance when I saw this class. 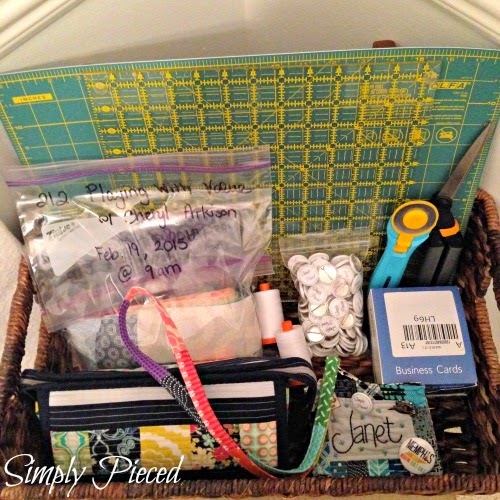 I've been slowly collecting my supplies in a basket so I don't forget anything. I've also been building a list of things I want to do in Austin while I'm there. I use to live in Austin for 8 years while I was a student as the University of Texas and later as a young teacher. spending some of my time catching up with old friends and meeting precious children of the aforementioned old friends. 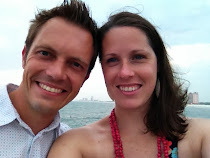 going to church where my husband and I attended and where we were married. There are lots of precious people there that I can't wait to hug. eating a lot of food! Chuy's (my favorite restaurant), Texas BBQ, Whataburger, breakfast tacos, food trucks, etc. visiting a HEB and Central Market grocery store. You have to be a Texan to understand this. I probably won't buy much, but I will enjoy it's general splendor and try not to loose the contentment I've finally achieved with my local Kroger here in the Memphis-area. going to IKEA. We won't be getting an IKEA in Memphis until spring of 2016. I can't wait that long! trying to savor the time spent with my nieces and nephew. I don't get to see them as often as I would like. 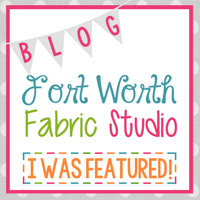 Last, but not least, I will finally be meeting all these wonderful quilters I've had the pleasure to meet through the blogging/online world in person. I can't even begin to contain my excitement! This is going to be a great trip! I have a feeling I'll be using the word AWESOME to describe my week after it's all over. Safe travels to all those who are traveling as well. Looking forward to meeting you! Yay! Have fun! Excited for your quilting workshop and your Austin visit. You're going to have a great time! i'm so excited for you! the fact that it's in austin is kind of like the icing on the cake, isn't it?! oh, i wish i could meet up with you at central market!!! quilt con would be nice, too. haha. chuy's is a must visit but i would also be stopping in at a rudy's. we got one about an hour away from us last year but it seems to be hit-and-miss. just not the same as eating the worst bbq in tx actually in tx. have a really great time! Safe travels and have a fantastic time. Look forward to hearing all about it when you return. A road trip to Austin sounds like such fun! I'm excited you'll be in the Dot to Dot class--are you taking the Saturday one? That is the one I'm in, so I hope to see you there! Hope you had a great time. I'm sure you did. How old is your son? Did he go along with you or stay with your Mum? I can't believe you don't have IKEA in Memphis! We have one in little old Adelaide, South Australia. 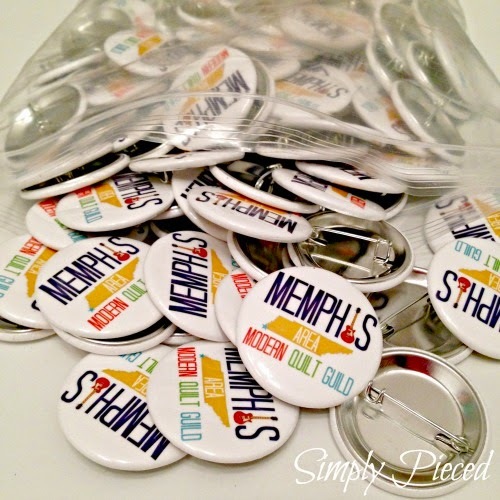 I imagine Memphis would be a much bigger city. Adelaide is about 1.2 million in the whole metro area.